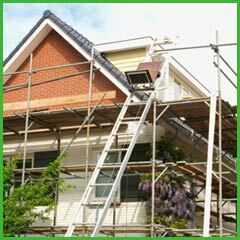 Wondering how to cope with the heavy expenditures of property restoration after a disaster? Worry not! 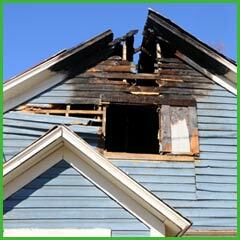 Fort Lauderdale Water & Mold Damage has a great way to help you save money and cut costs. We have some coupons here that you can use to get good deals on our wide range of services. 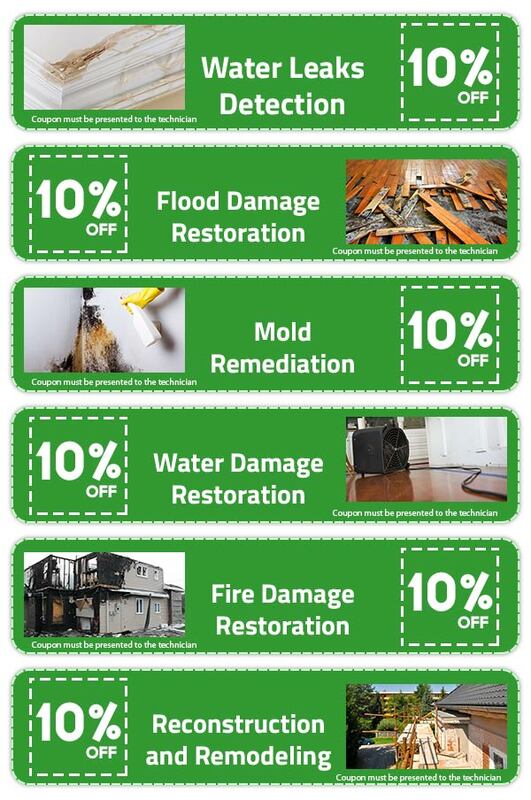 Redeem a coupon and save money on your damage mitigation expenses.